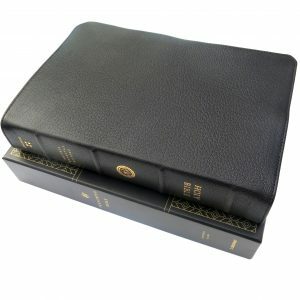 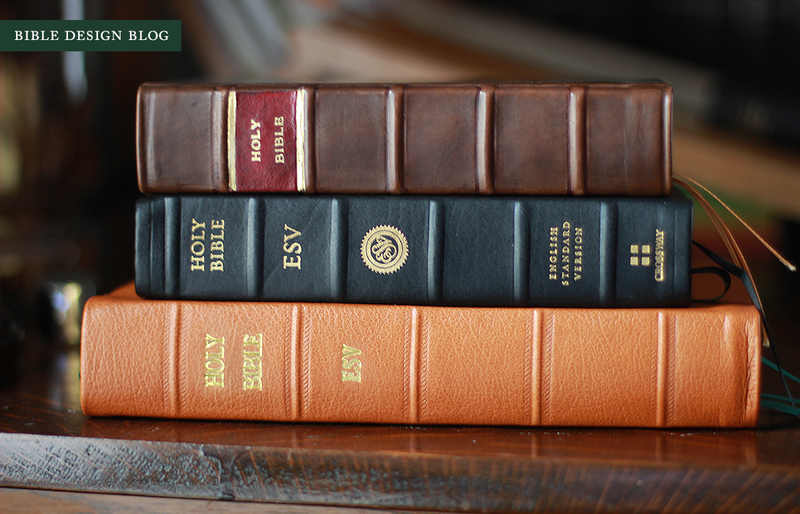 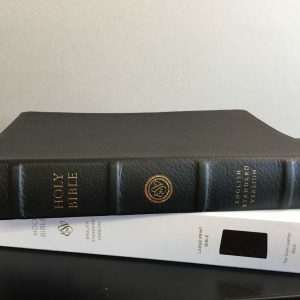 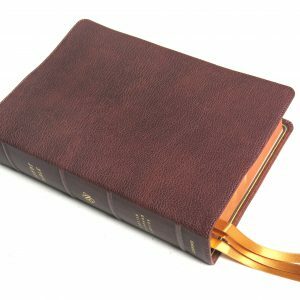 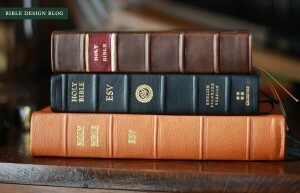 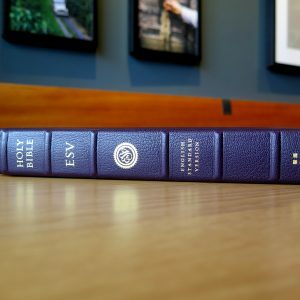 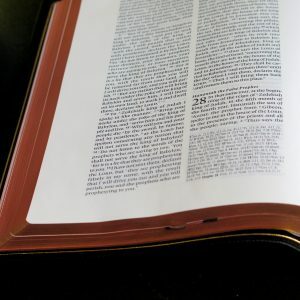 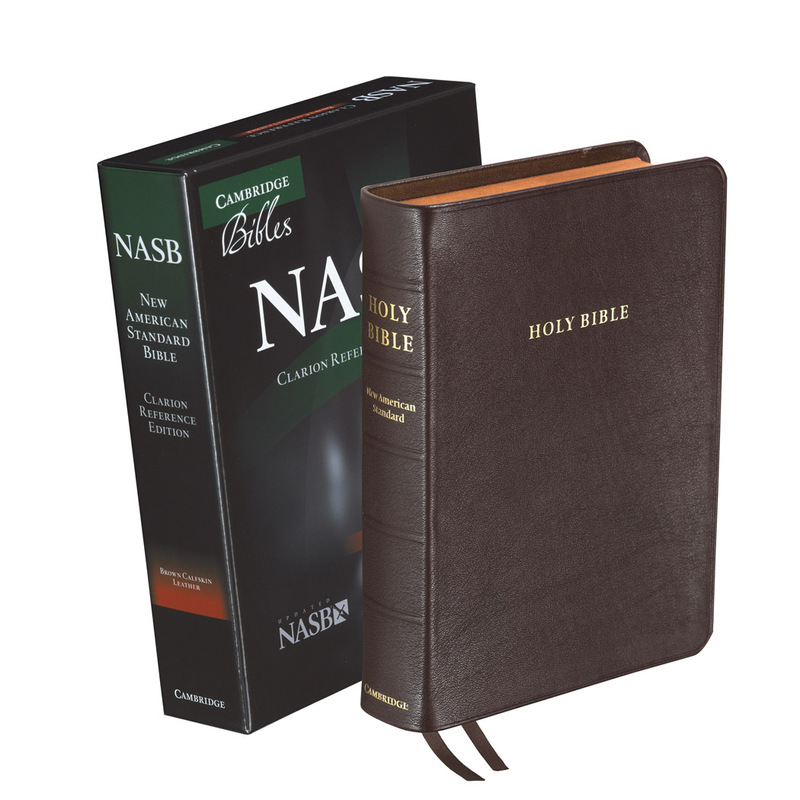 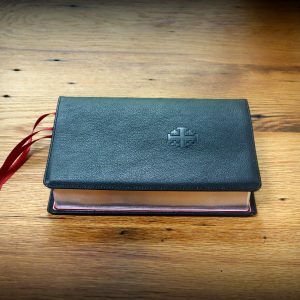 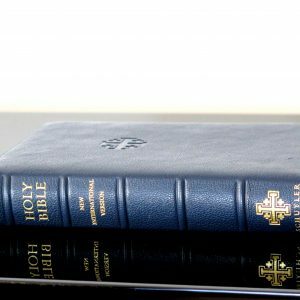 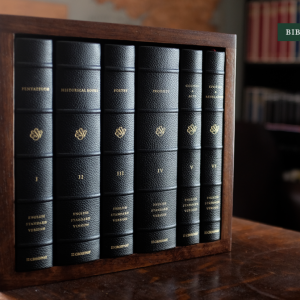 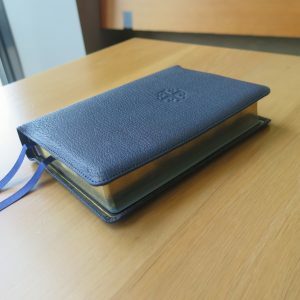 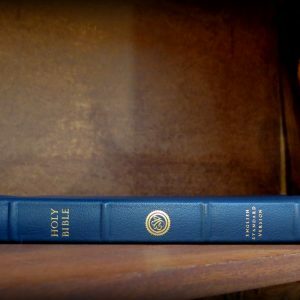 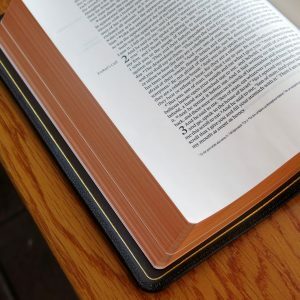 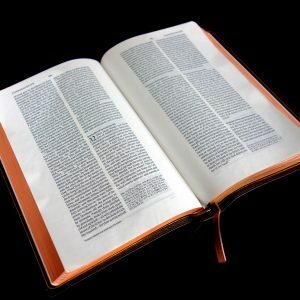 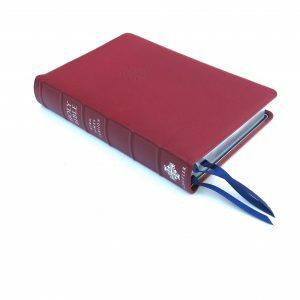 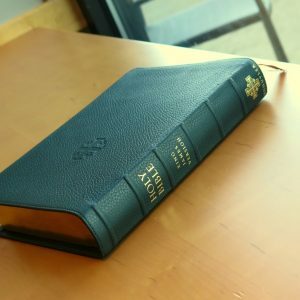 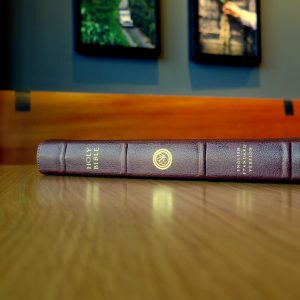 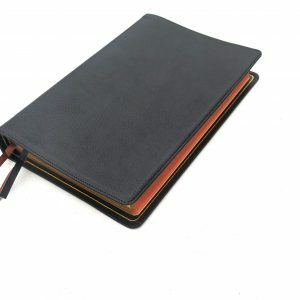 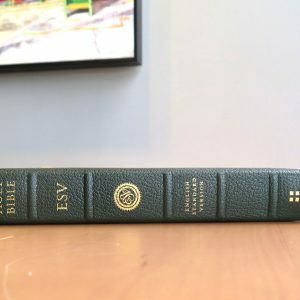 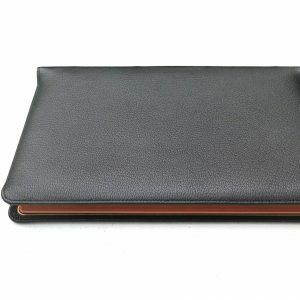 For your convenience we have put all of Crossway’s “High End” (Goatskin & Calfskin) Bibles in one convenient place. 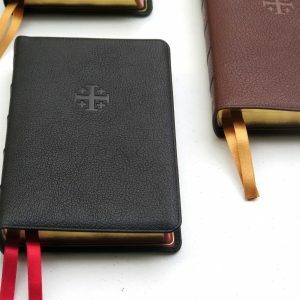 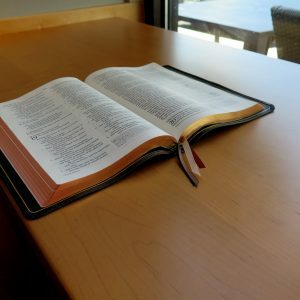 All of these Bibles have smyth sewn bindings. 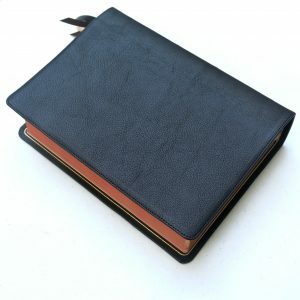 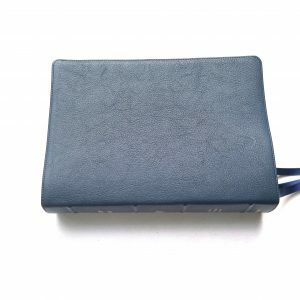 All of the Goatskin covers are natural grain.